Thank you for your interest in a career at Grand Palace Hotel! 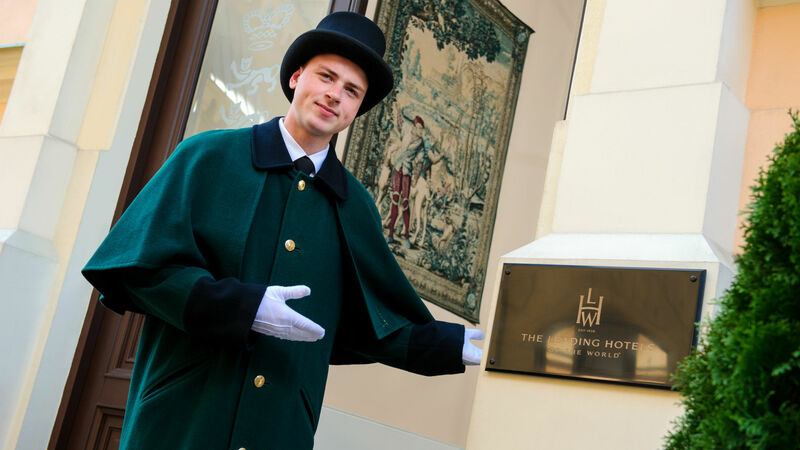 Reporting to the Front Office Manager, the Porter will be responsible for assisting with the delivery and collection of guest items, greeting and directing guests and ensuring that they receive an exceptional level of five-star service during their stay. 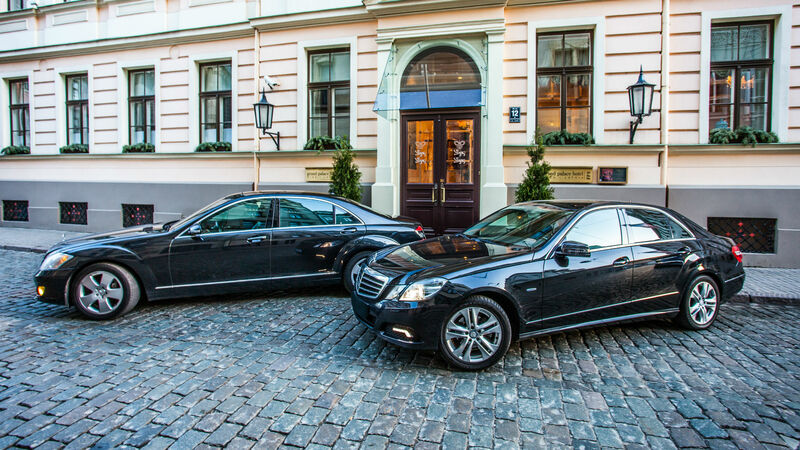 As Porter, you should be knowledgeable with The Grand Palace’s services and the Riga area as you will be recommending local attractions, bars, restaurants, clubs and making the guests feel at home. To succeed in this role candidates must have a “Can Do” attitude, an eye for detail and work well within a team. Communication and organizational skills are paramount, together with the flexibility to work within a team. Candidates will also have excellent customer service skills, speak fluent Latvian, English and Russian and be immaculately presented. 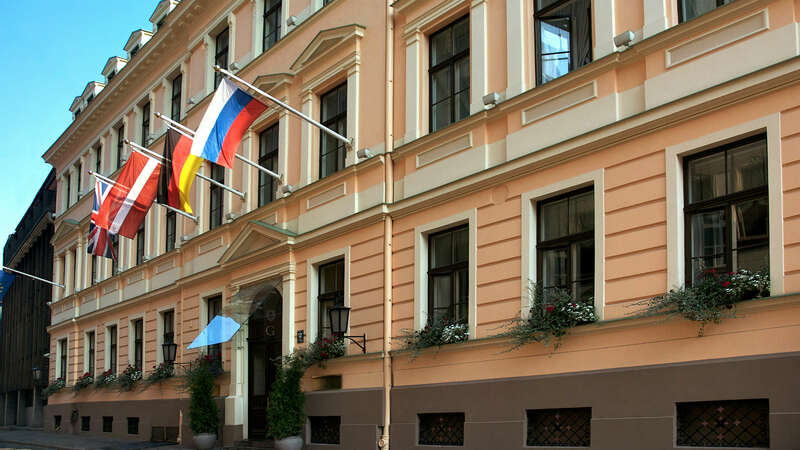 For over 15 years, The Grand Palace has been the benchmark in Riga by which other hotels are measured. A fantastic opportunity has arisen within the Housekeeping Team; we are currently recruiting for enthusiastic and self-motivated Room Attendants to assist with the smooth and efficient running of the operation and who have the right attitude and flair to work in this very special hotel. This is a customer-focused role, which provides full Housekeeping coverage to hotel guests. The duties involve ensuring rooms are serviced to the required standards, assisting in the servicing of public areas, preparing room attendant’s trolleys and to assist with any guest requests or queries. Attention to detail, a focus on customer care and an excellent work ethic are all essential.